Social Networking already becomes part of our life. Whether it is used for promotion or just make a new friend, social network already accompanies us for a long time. Now, we will give you the list of the popular social network. The ranking system is based on our research over the past years. If you curious about it, just see the most popular one right away. WIthout a doubt, FB or also known as Facebook already become the top on this list. You can almost do everything with this app. From chatting with your friends, upload photo, save videos and much more. If you’re a businessman, you can also promote your stuff to other people through this one. Since 2004, FB already becomes the popular app, thanks to the multifunctional features of it. If you get bored, you can also play a game on Facebook for free. This one really captive everyone hearts, so, it is not wrong to claim Facebook become the number one! Upload your photo and video. 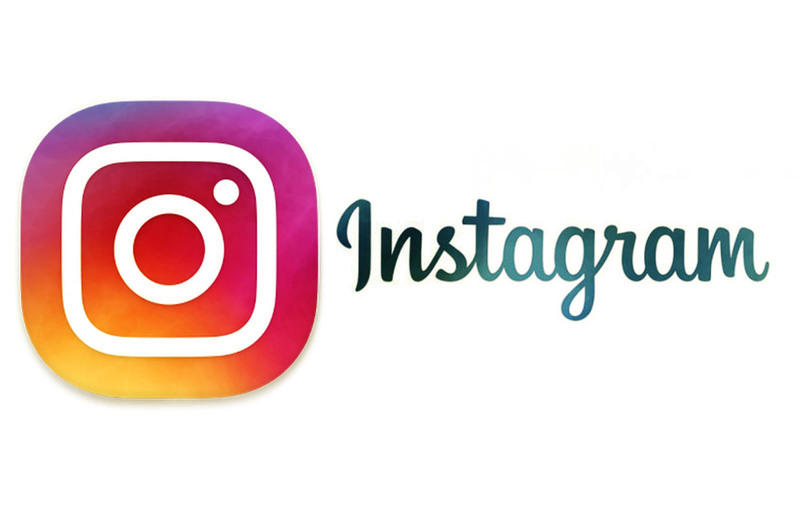 The next social network is Instagram. Yeah, we sure you have this app installed on your device. The popularity of Instagram is like a germ. It is infected all people to use this. So, what makes this one can capture everyone hearts? The reason is quite simple, you can do a lot of fun things in this app. From upload your photo, video, and much more. To make it more amazing, it is about the followers system, if you can reach the highest followers, you will become the Instagram idol. So, you don’t need to wonder when you see all the people using this one all the time. 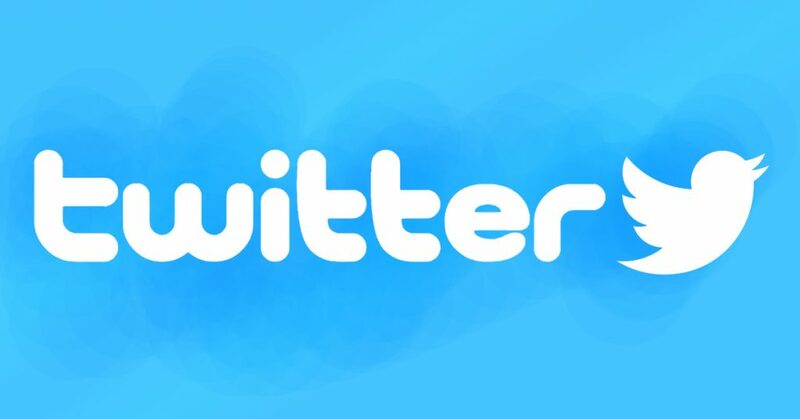 If you want to get quick information around the world, Twitter can help you to fulfill your wishes. That is the reason why Twitter is really popular. The most annoying thing is you can only type around 140 characters, that’s why you need to think effectively which words that you want to write. 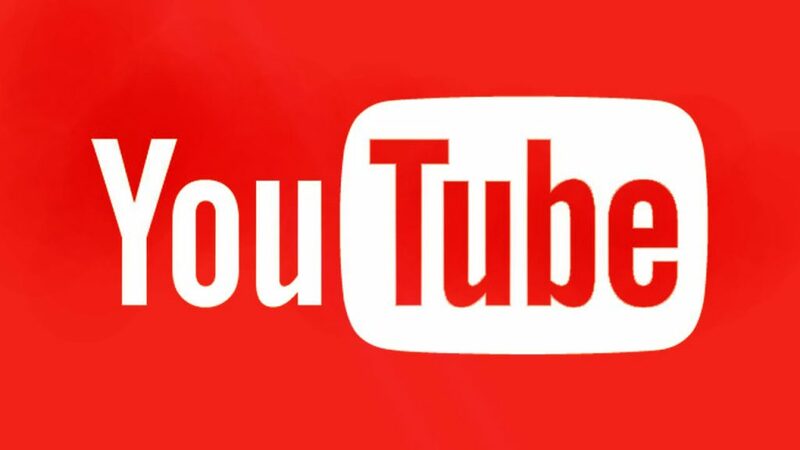 We sure you know this one very well, Youtube is the place where you can watch million streaming videos for free. You can also advertise your stuff to make all people know it. Even though this one owned by Google, people still think this one is the separate social network. Find your favorite topic through Youtube and watch it for free. Watch the video in HD or SD format. The best apps to promote your stuff. Especially, when you run an online business. The board style makes everyone easy to navigate what they are looking for. 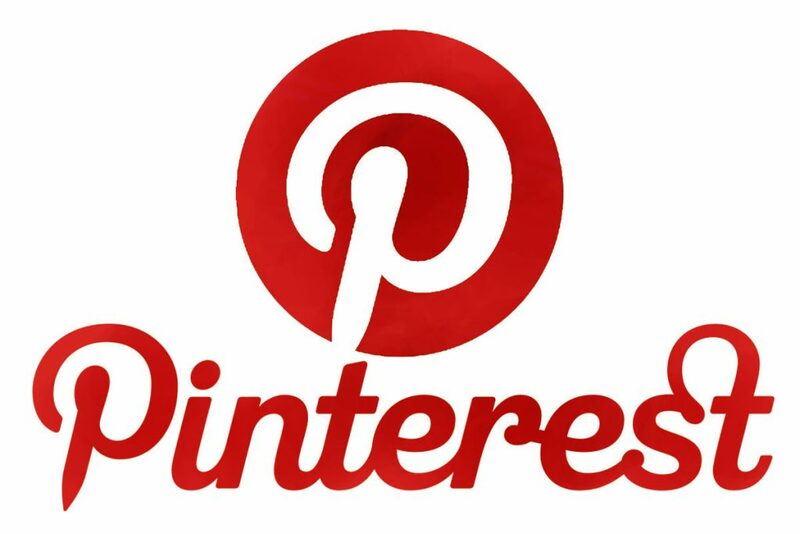 Not only that, Pinterest also become the best place if you want to find the best online shopping, As we know, every people take advantages of this app to advertise their product or website. As you can see, that is the most popular social network based on our research. What do you think about it? Do you have a different opinion with us? If you have, Just simply write down in the comment section below about the best one. See you all again in the next chance. Previous: The Behaviors That Have Lots of Benefit For Your Life! Next: The Best Free MMORPG on PC || Play it Right Away to Feel the Greatest Sensation!